The Racer Rowing Society: Some Team Terminology; Seeking Nominations for New Terms! Some Team Terminology; Seeking Nominations for New Terms! At some point in the first half of the history of MSU Crew, some of us started referring to different incoming novice teams as “Generations.” Specifically, I think the term emerged in talk among a couple of us varsity guys in the spring of 1999 as we attempted to make sense of how to classify the novices that were recruited during that season—would they be considered varsity in the fall, or would they still be novice? 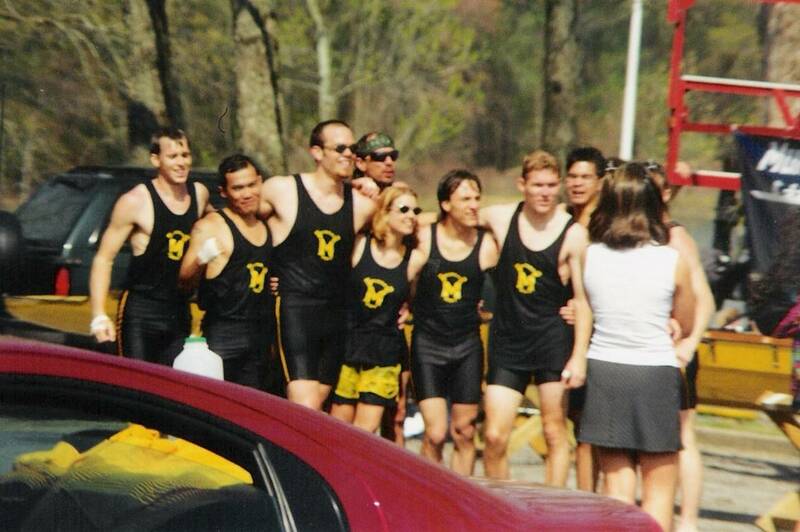 On a side note—of the 9 novices who joined in the spring, only Aik, Brian, and Jason remained to row the follow season. It was an easy call—of course they’d be Varsity. ...But a bunch of us started using the term "generation" to refer to when people started with the club. For example, those of us who started in 1996 were Generation I, those who started in 1997 were Generation II, etc. Generation I (1996-1997): The Inaugural Team. The reasons for this designation should be painfully obvious to even the most dimwitted individual. Generation II (1997-1998): The Greatest Generation. 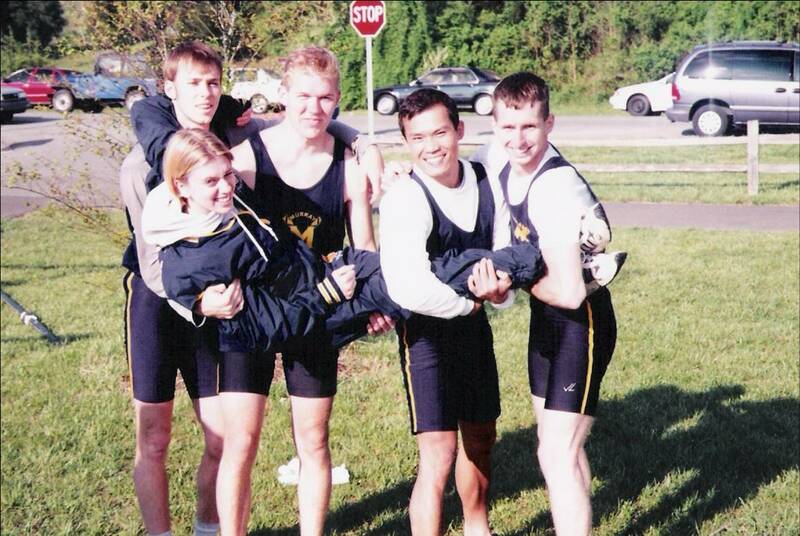 An exceptional group of athletes/leaders joined the club in the fall of 1997. Generation III (1998-1999): The Lost Generation. The first full year after the women’s club became an intercollegiate team under the Athletic Department. Following the split, the the two teams took on very different characteristics compared to the previous generations—as would be the case for many years to come, rowers at Murray State belonged to one of two very different types of organizations. Epoch The First: 1996-2000 (Generations I-IV). Several generations have de facto names emerging through conversations that were started years ago. But most don’t. Now is the time to right this in an official way. Also, to consummate our incorporation of the term “epoch” into our intergenerational vernacular, let’s name our epochs. Let’s do this by vote at Homecoming. In the meantime, propose your nominations to name the generation/epoch that you belong to. For Generation I, I nominate the a new name: "When the Ancient and Mighty Crew Gods Roamed the Earth." For Epoch The First, I nominate two choices: (1) "The Clinton Years." (2) "The Dying Days of The Cassette Tape."